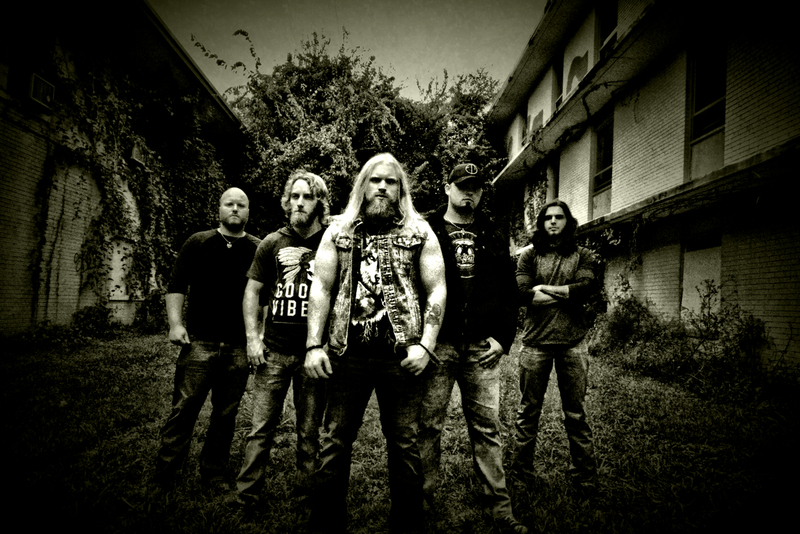 Unsung Melody - Blacktop Mojo Presents New Video for "Where The Wind Blows"
Formed in the final weeks of 2012, Blacktop Mojo began cutting their teeth in the numerous country venues that Texas has to offer, but the guys never quite felt like they belonged. With each song they wrote, the vocals got less twangy and the sound from the amps became more gravelly and distorted until the guys had found their own unique blend of heavy southern rock. Through touring, the band has played with many national acts such as Bon Jovi, Sammy Hagar, Aaron Lewis, Daryl “DMC’ McDaniels, Candlebox, Drowning Pool, Puddle Of Mudd, Smile Empty Soul, Audiotopsy, and Whiskey Myers.